It's not always about exercising it's about mind over matter. 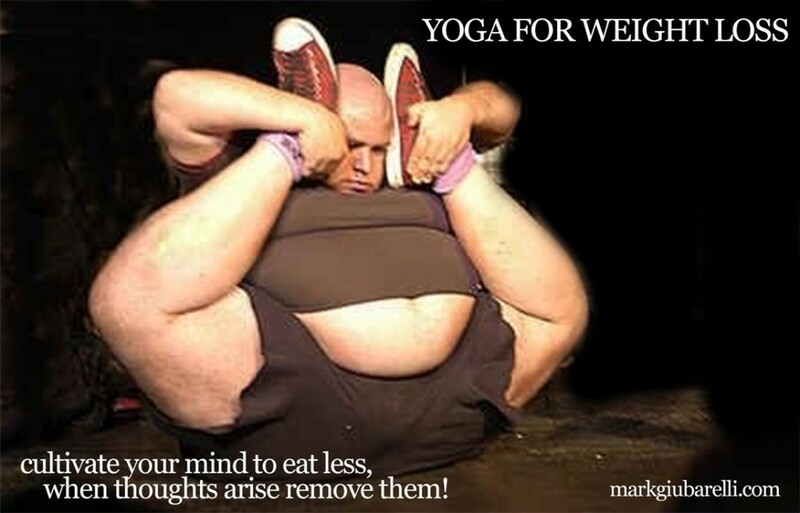 Yoga is all about controlling the mind when you get to the advanced stages. Meditation allows you to gain confidence that thought's can be changed or quickly pushed aside. Pushing aside thoughts for snacking really helps curb your calorie intake. The best way to stay in shape is with consistent exercise and small portions of good quality food in your diet. The easiest way to maintain this is to make both things as fun as possible and a major part of your life. Take care and stay healthy.